The qualifiers for ESL One Cologne 2014 CS:GO Championship are running at full steam, with teams from all over the world competing to join the Legends of Katowice at the $250,000 Cologne event. Congratulations to iBUYPOWER, who won the North American qualifier and will compete in Cologne. Europe’s qualifiers have already seen the rise of top teams from the North, South-West and South-East, with four teams per region claiming a position in the European finals. The open qualifier remains (July 22nd – 24th), so there’s still a chance for your favorite team to grab one of the last four spots. The top 16 teams from all regions will meet July 26th-27th to determine six of the teams going to Cologne. Find details on the qualified teams and the open qualifier at the European qualifier portal at http://www.esl.eu/eu/csgo/eslone/cologne2014/. The Oceanic region saw the first of two qualifiers earlier this week. Vox Eminor, who participated at Katowice, as well as Qlimax, Fallen and Avant Garde, have taken the first step toward earning a ticket to Cologne. The second qualifier starts on July 19th, and concludes with the finals on the 20th. 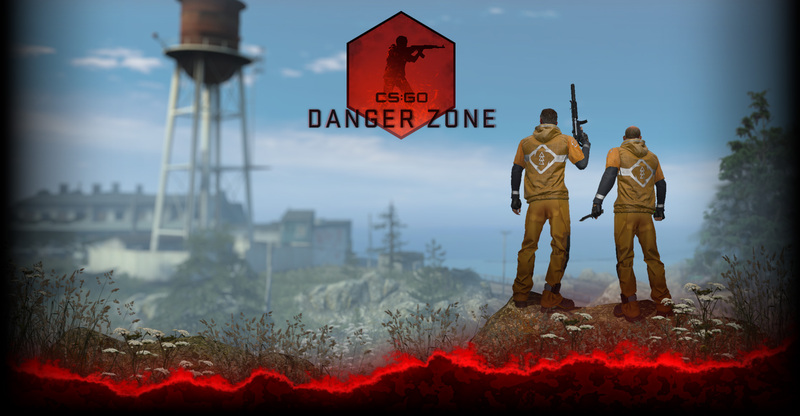 Head to the Oceanic portal for more details:http://csgo-eslone.eslanz.com.au/. Make sure you keep an eye on ESL-One.com for more updates about the 2014 ESL One Cologne CS:GO Championship. Good luck to all teams on their road to Cologne!